For more on Rwanda, click HERE. 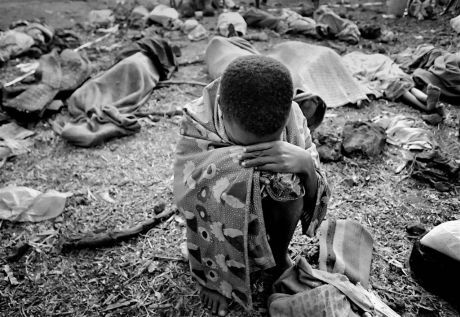 April 7, 2014 -- Committee for the Abolition of Third World Debt -- Twenty years ago, beginning April 7, 1994, in less than three months, nearly 1 million Rwandans were exterminated – the exact figure has not yet been determined – because they were (or thought to be) Tutsis. Tens of thousands of moderate Hutus were also slaughtered. This was indeed a genocide, that is, the deliberate destruction of an entire community through mass murder in the aim of preventing their biological and social reproduction. In this context, it is crucial to investigate the role played by international financial institutions. Everything we know leads us to believe that the policies imposed by these institutions, the main financial backers of General Juvénal Habyarimana’s dictatorial regime, accelerated the process resulting in the genocide. In general, the negative impact of these policies is not taken into consideration to explain the tragic unfolding of the Rwandan crisis. Only a few authors highlight the responsibilities of the Bretton Woods institutions |1|, which have rejected any kind of responsibility. 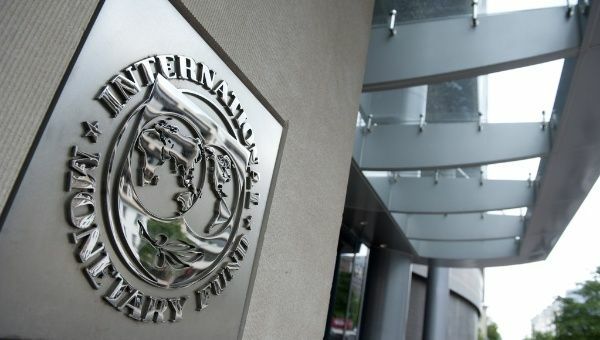 Will IMF neoliberalism make a comeback in Africa via Tunisia? The neoliberal government of Ben Ali was overthrown by popular rebellion in 2010. Can the IMF co-opt the Arab Spring? February 2, 2012 – Links international Journal of Socialist Renewal -- With International Monetary Fund (IMF) managing director Christine Lagarde in Tunisia today, the stage is set for ideological war over the progress of democratic revolutions. "For social equality" -- May Day 2011 in Cairo. June 29, 2011 -- Jadaliyya -- Egyptian, Arab and international socialists and progressive forces met in Cairo June 3-5, to discuss the future of the Arab revolutions in light of imperialism, Zionism and global capitalism. The Forum in Solidarity with the Arab Revolutions was organised by a number of progressive groups in Egypt and represented the first attempt to revive the annual Cairo Conference against Imperialism and Zionism, which was shut down by the Egyptian authorities in 2009. Is the capitalist economic crisis over? Demonstrators in London against government cutbacks, March 26, 2011. 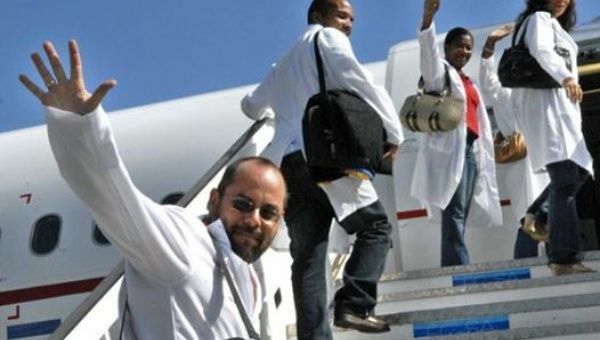 June 6, 2011 – Links International Journal of Socialist Renewal -- In so far as the global capitalist media are concerned, the global recovery and the boom in Asia and Latin America have created an ideological illusion that hides the unfolding capitalist crisis. The latest IMF World Economic Outlook (April 2011) sets the tone of established economists concerning the pace of global economic growth: “The world economic recovery continues, more or less as predicted.” The IMF’s line of argument then runs as follows: market economies have always undergone periodic crises, which are a fundamental feature of their functioning, ensuring a healthy and sustainable growth. Middle East: Can democracy activists undo US and IMF/World Bank damage? May 23, 2011 -- Links International Journal of Socialist Renewal -- Here in Palestine, disgust expressed by civil society reformers about US President Barack Obama’s May 19 policy speech on the Middle East and North Africa confirms that political reconciliation between Washington and fast-rising Arab democrats is impossible. Amidst many examples, consider the longstanding US tradition of blind, self-destructive support for Israel, which Obama has just amplified. Recognisng a so-called “Jewish state” as a matter of US policy, he introduced a new twist that denies foundational democratic rights for 1.4 million Palestinians living within Israel. For a Harvard-trained constitutional lawyer to sink so low on behalf of Zionist discrimination is shocking.